Cincinnati, OH, August 2, 2016 – Unity Media Limited, which produces and distributes the world renowned Gospel Superfest Television series, is pleased to announce its broadcast agreement with the TV One Network to air the Allstate Gospel Superfest “A Holiday Special” for the 2016 holiday season. 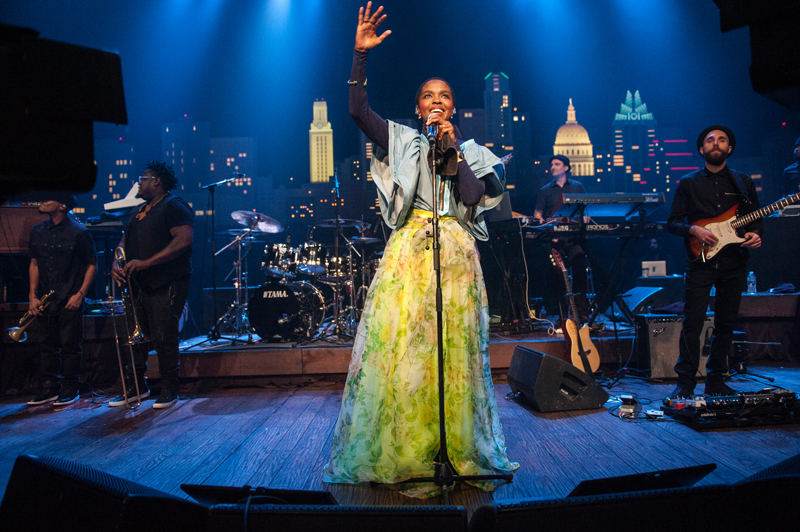 AUSTIN, TEXAS—August 2, 2016—Austin City Limits (ACL) presents a rare hour of television with hip-hop/R&B icon Ms. Lauryn Hill, premiering on August 6 at 8pm CT/9pm ET. The special broadcast airs as a preview of the iconic PBS music series’ upcoming Season 42, which premieres October 1st with an hourlong episode featuring the legendary Paul Simon in his ACL debut.